The Keela Rainlife trousers come in handy when it comes to protection from the rain. 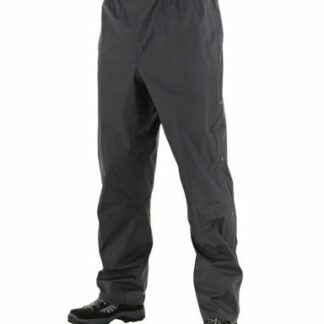 It is not just the top half or your torso that needs the protection. 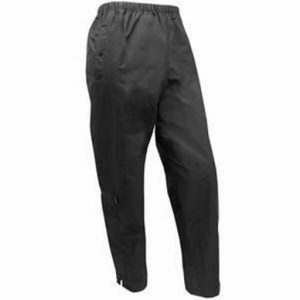 The Rainlife 5000 trousers are lightweight, waterproof and so comfortable that youll forget you are wearing them.